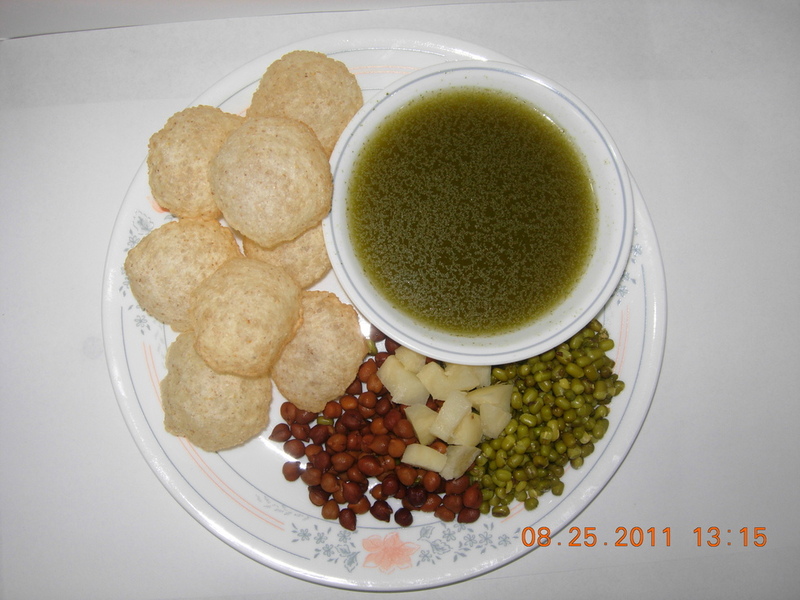 Vinayak Foods is a leading manufacturer of Pani Puri in North America. Look closely the next time you visit a grocery store or happen into a restaurant kitchen. Most likely, you’ll see our products there. We are the leading manufacturer of gourmet Indian Food Snacks in USA. Our customers rely on us for quality food products.